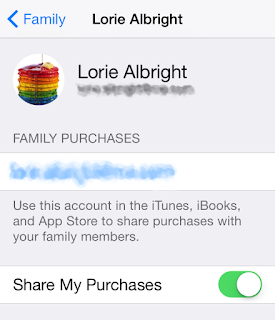 With the launch of Apple Music, we had to set up our family on the Family Share plan. 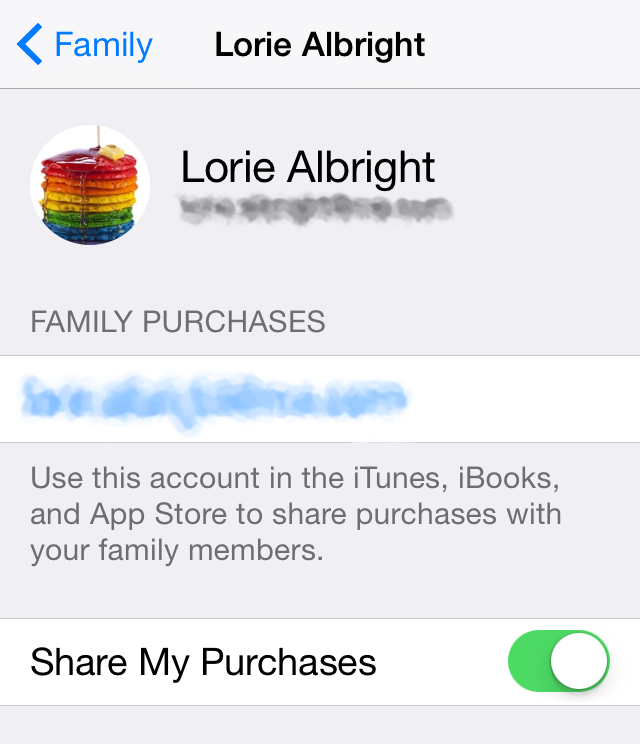 Up to six family members can use Apple music under one account if you are connected via Family Sharing. Apple has a great tutorial on their support site that tells you how to set up Family Sharing, but it left out some details that I would have found helpful, so after 4 hours of tinkering, searching the internet, setting up family share and then disbanding the family to set it all up again, here are a few things I have learned. 2. 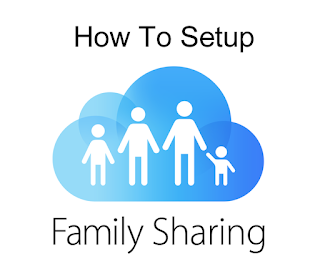 If your kids don't have Apple IDs already you can do this WHILE adding them to Family Share. This will allow you to set up IDs for kids under 13 without fishing birthdays. You don't have to create Apple IDs for them ahead of time. I didn't know this and went through and set up new ones for all of the kids first and had to go and change their birth dates (which is more steps than you would think) after the fact. 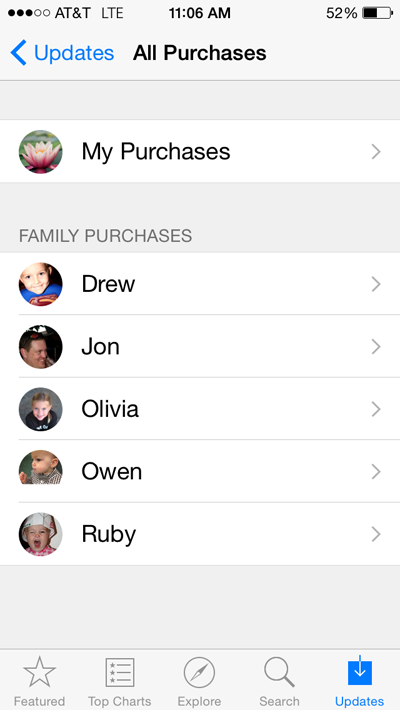 3 - After everyone is set up for family share, make sure everyone is set to share purchases. 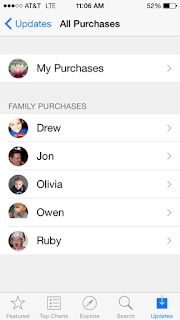 4 - If your family previously shared an Apple ID for purchases and/or you created new Apple IDs during the set up, you will want to add the individual Apple IDs to each persons device. Also you will want to make sure to add the Apple ID under Messages (Settings > Messages > Send & Receive) and Mail (Settings > Mail, Contacts, Calendars > iCloud) as well. This won't effect family sharing, but will come in handy if you have changed or added Apple IDs and will prevent frustration down the line! At this point you should be all set to share purchases!! ** Not all apps are 'shareable'!! 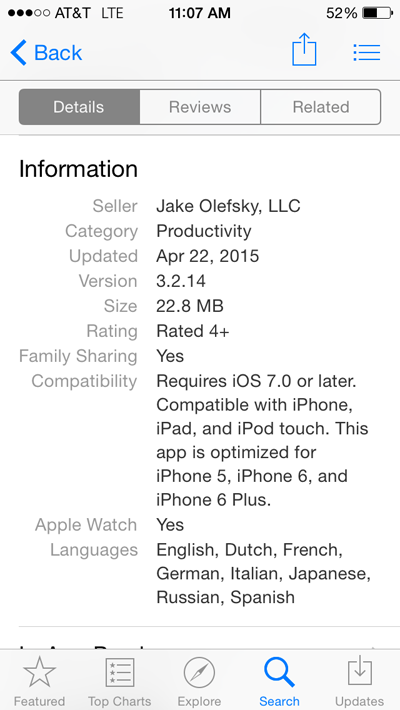 To find out if the app you are buying can be shared, click on the app in the App Store and scroll down to information and it should say Family Sharing. **You can only switch to a different family group once per year. So our little mistake of making my hubby the family organizer...we are now stuck as a family for the next 365 days. **Children under 13 can't be removed from a family. 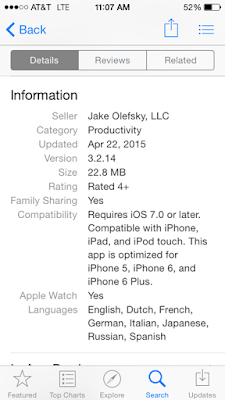 If you need to, you can transfer the child to another family or delete their Apple ID.